The enclosed Passageway that enabled the Medicis to travel from their residence to government palaces safely away from the public. 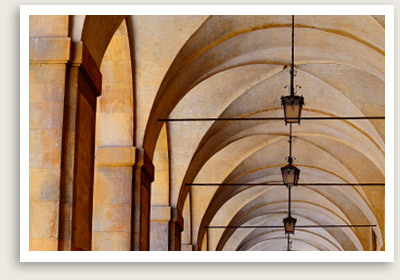 We offer private Vasari Corridor tours with private expert museum guides. Advanced booking required to book Vasari Corridor tours! Limited tours. Difficult to secure entry but well worth it. NOTE: A formal booking for Vasari Corridor tour is required with your available date(s) and deposit payment. Upon receipt of the booking form, we secure your appointment with the Vasari Corridor official with the tour payment. Private Vasari Corridor Tour Includes: Our private Vasari Corridor tour includes licensed expert tour guide, entry fees to Uffizi and Vasari Corridor. The entrance to the Vasari Corridor is though the Uffizi Gallery. OPTIONAL: Add a guided tour of Uffizi before the Vasari Corridor tour. Note that you cannot turn back the Uffizi from the Corridor.